All HUNTINGTON LAKES SEC TWO homes currently listed for sale in Delray Beach as of 04/21/2019 are shown below. You can change the search criteria at any time by pressing the 'Change Search' button below. "Enjoy the lake view from this 2/2 with large rooms, updated kitchen and appliances, his & hers closets in the master bedroom, eat-in kitchen and furniture available. Parking space close to the entrance & condo close to the outdoor pool. One pet allowed, and no wait to rent! !, Active 55+ Community. Great clubhouse with indoor pool,sauna, hot tub, tennis, theater, clubs, shows, billiards,library and more. Close to shops and restaurants, 6 miles to the beach." 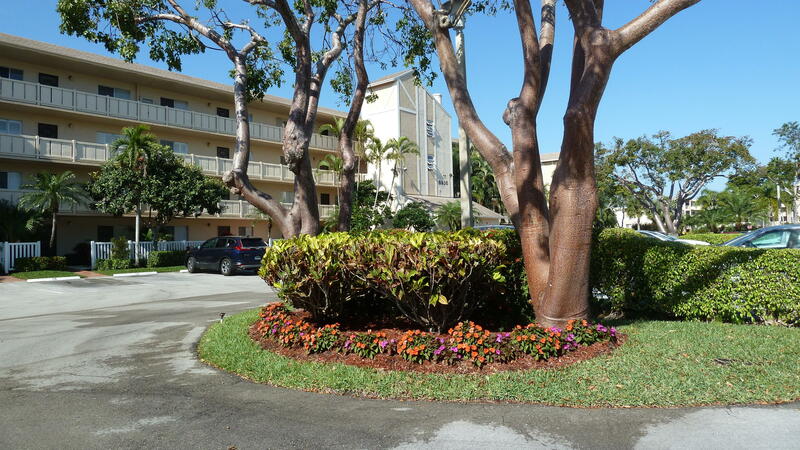 "Welcome to this beautifully maintained condo in the high demand Huntington Lakes community. Enjoy magnificent sunsets from this westward-facing, lake-view, corner penthouse. 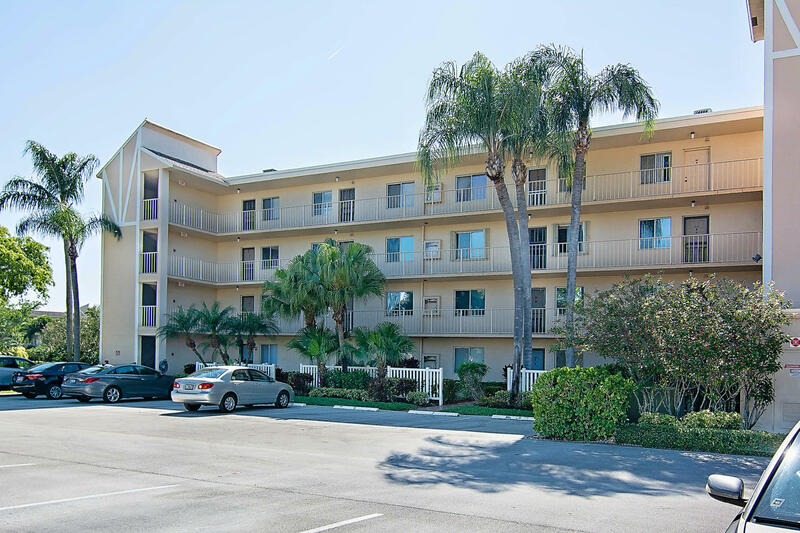 Tastefully decorated two bedroom, two bath unit comes fully furnished and move-in ready. Brand new Stainmaster Pet Protect Carpet throughout. Separate laundry room. Additional Florida room with Juliet balcony. Updated fridge, range, air conditioner and hot water heater. As an added bonus, Section 2 allows immediate rental and small pets."